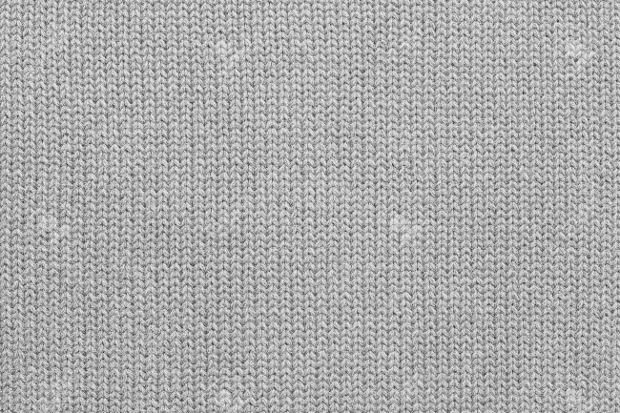 When creating an article on clothing it is important to think about what fabric texture it is that you are aiming for, as this can affect the end look of the article. 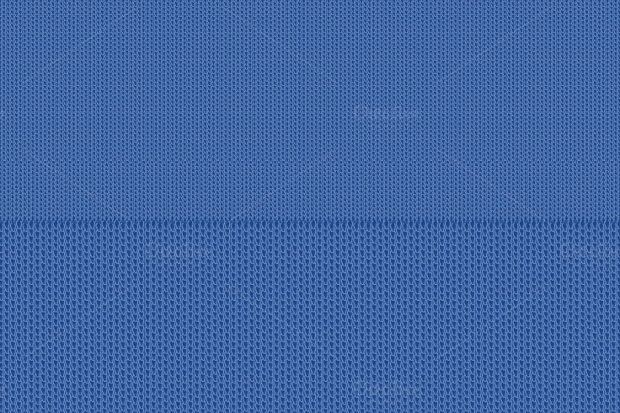 Some fabric textures are great for some projects, but not for others. 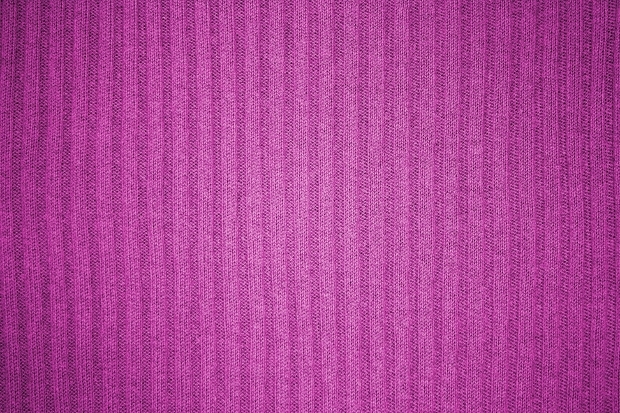 This article has compiled several options for you to look at in order to help you decide which fabric texture is right for you and the project you are developing. 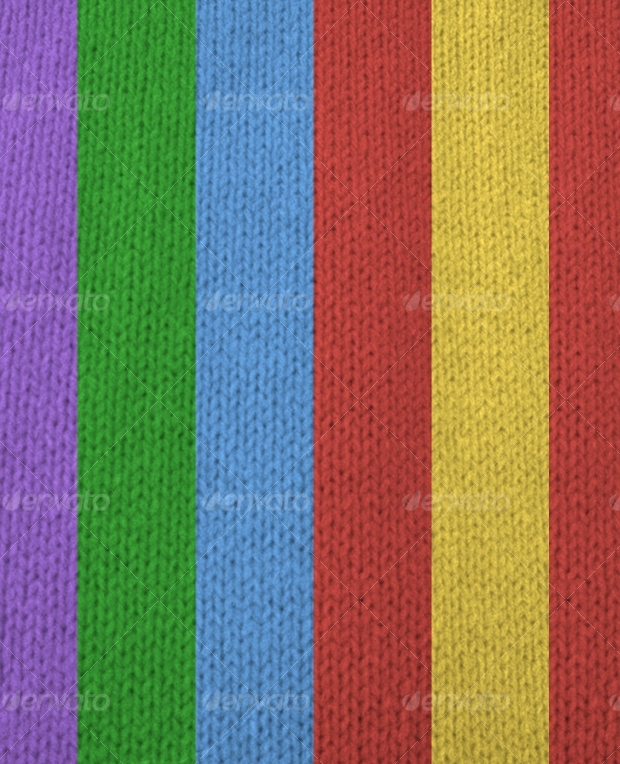 This knitted texture uses a tighter stitch and uses many bright colors such as red, yellow, blue, etc. 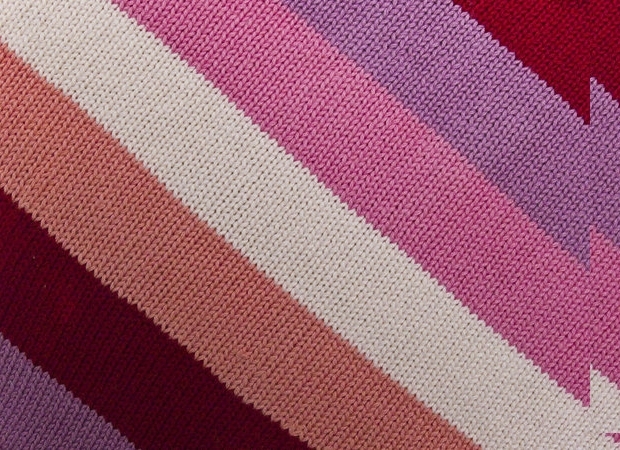 and is ideal for scarves or hats, especially for younger children. 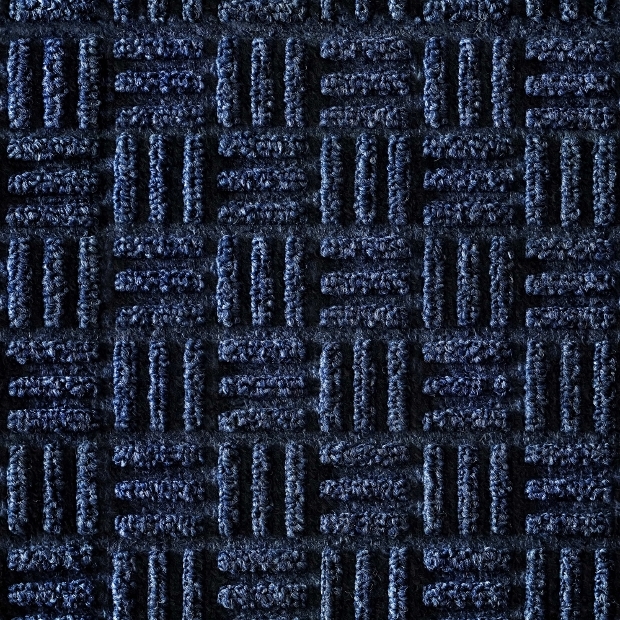 This interlocked fabric texture is a double knitted texture in blue, creating a thicker texture for projects such as blankets, jumpers, or quilts. 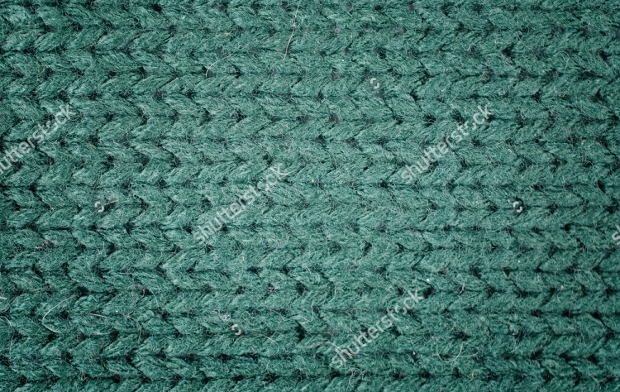 This fabric texture uses thicker wool in green and is ideal for use in blankets, jumpers, scarves, and any thicker project to provide warmth and comfort. 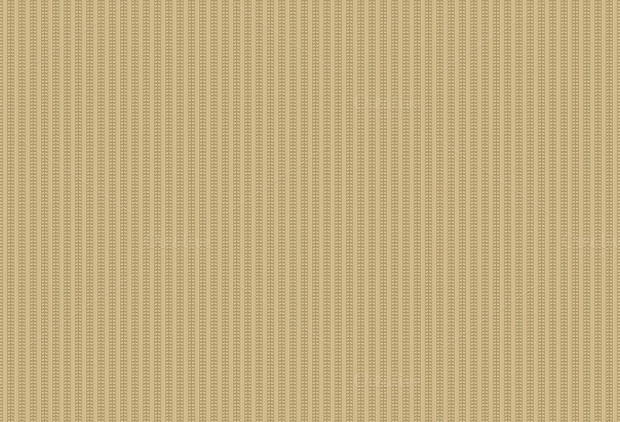 This abstract fabric texture uses white, peach, cream, orange, and brown, in a varying and abstract design. 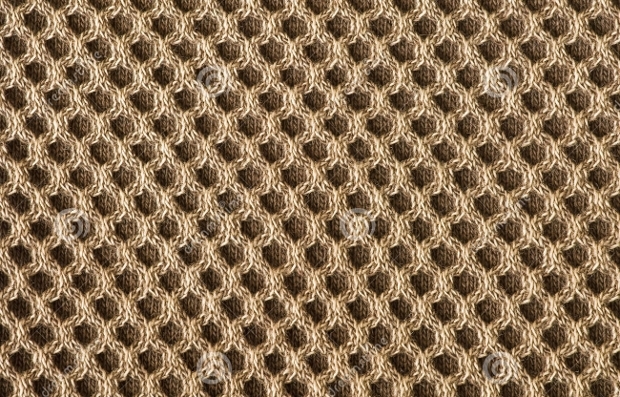 It is perfect for blankets and pillows to create an original and beautiful design. 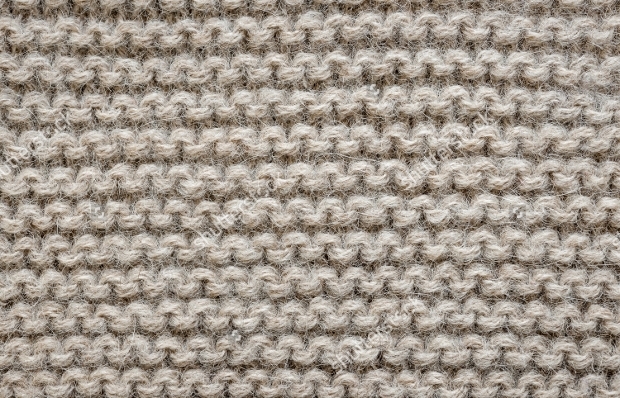 Drop stitching texture creates lines and stripes in the fabric texture which is a great embellishment for things like baby blankets, throws, and scarves, for a subtly beautiful design. 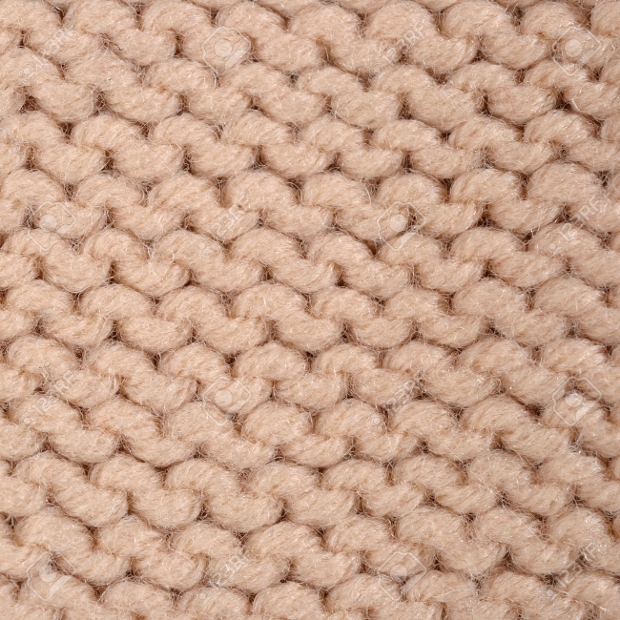 This pink knitted texture is a close-knit design, which is perfect for a baby girl’s blanket, a throw, or a cushion as a beautiful embellishment to any bedroom. 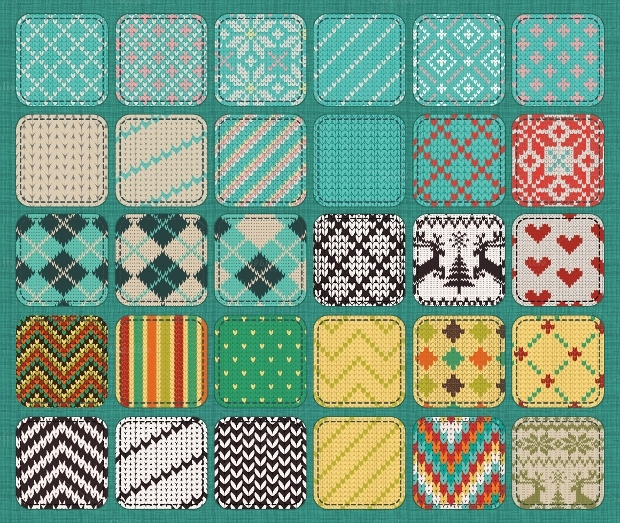 These knitting pattern textures are perfect for things such as a patchwork quilt, a cushion, or a larger throw to create an original design to add to any room. 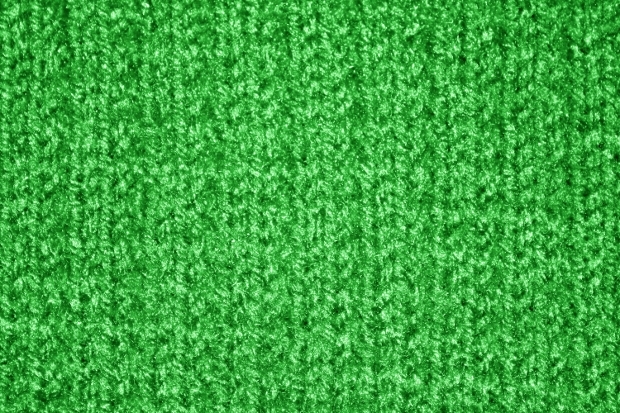 This texture uses an almost woven design, and the green makes this texture perfect for a young boys blanket or cushion in order to decorate a bedroom. 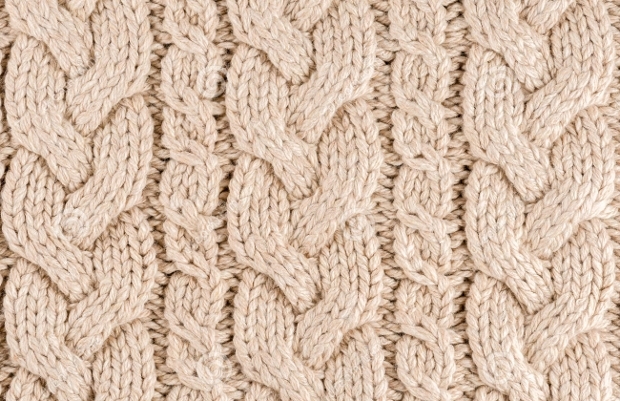 It could also be used in the design of a cardigan or jacket. 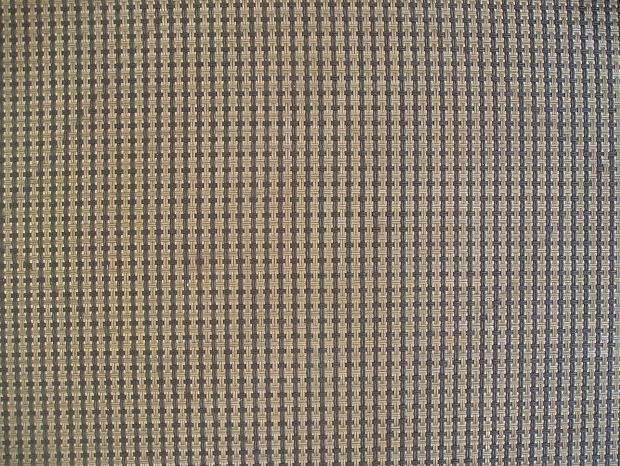 This knitted texture uses many different colors in order to create a beautiful and elegant design to the fabric. 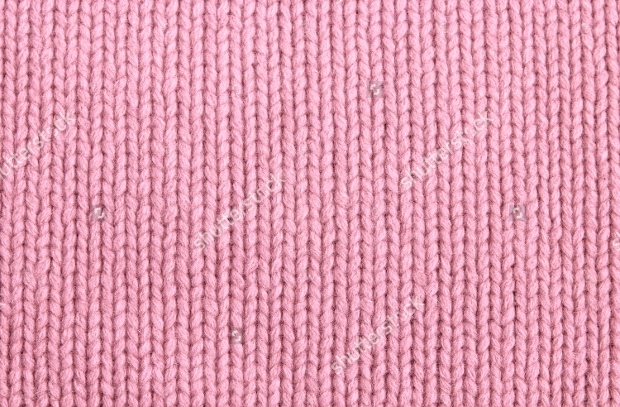 It is ideal for use in a jumper, cardigan, or other items of clothing. 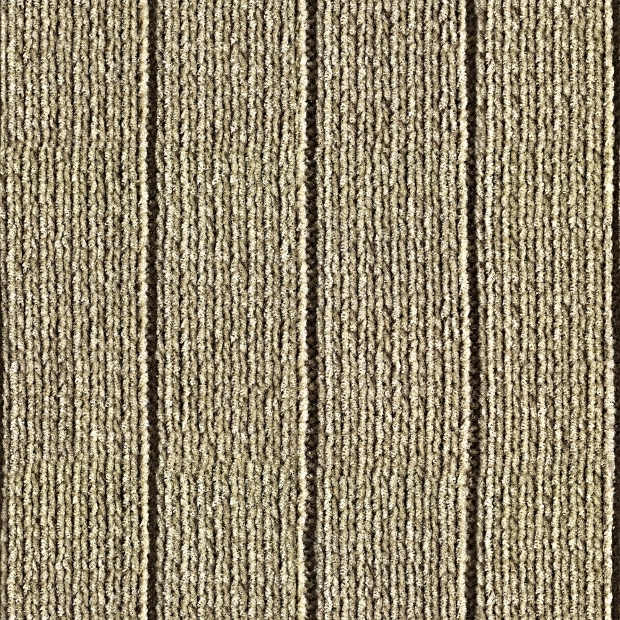 This texture is also a woven texture which is more commonly used in garden furniture, as the tight finish of the cream weaving is much more durable in weathered conditions. These fabric textures are perfect for a wide range of projects, such as clothing and furniture decorations. 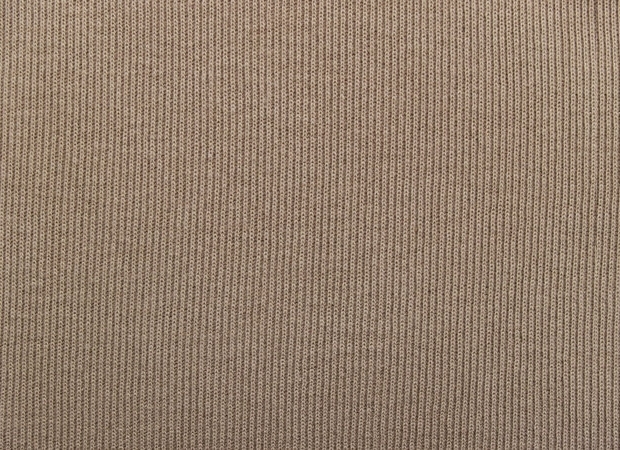 Handcrafted presents mean much more when they are for baby or children’s bedrooms, and the fabric texture is important to get right for maximum comfort and usability. 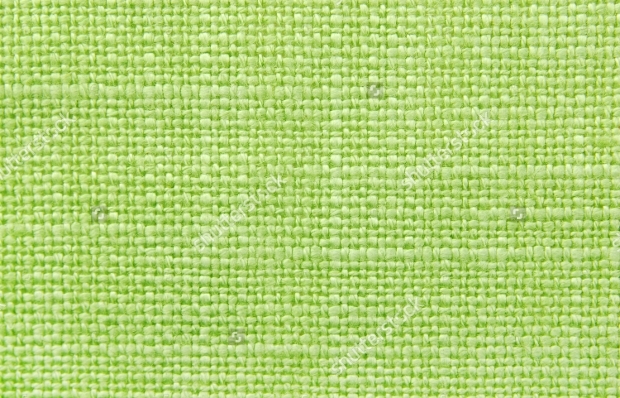 We hope that this list has helped you to decide the right kind of fabric textures for your project.